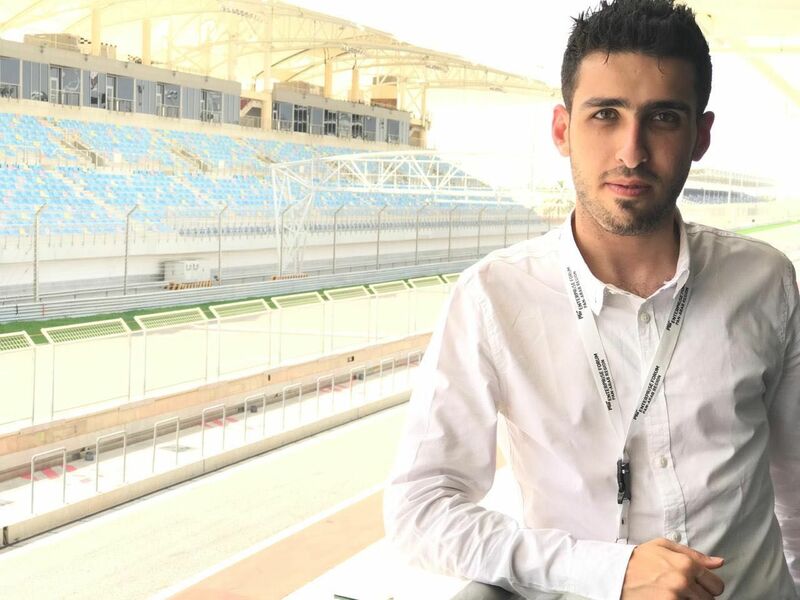 In 2008 in Tunisia, things were looking up for university graduate Aymen Ouasli. Although the labor market was tight in his field, Fine Arts and Interior Design, he found work in a call center in the capital, Tunis, where he was promoted quickly. After building good connections in the field, he felt encouraged to launch his own startup in Jendouba, North-West Tunisia. 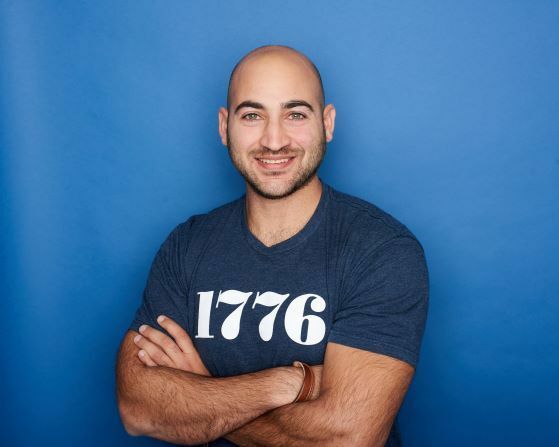 On the strength of his experience, he founded his own call center, Ways, in December 2010, along with three co-founders, to provide companies with outsourced customer service. The young team chose their hometown, Jendouba, as their location, as no other call center existed in the region. Three nearby universities also meant that would be a steady pool of potential employees. But in January 2011, the building Tunisian revolution began causing difficulties for Ways. International call quality degraded. The nightly curfew kept employees from working as much as they needed. The fact that the Ministry of Employment began desparately handing out 100 euros to the unemployed also deterred students from taking jobs. This caused Ways to quickly spiral into financial trouble. In its first stages, the startup relied on a loan from the Tunisian Bank in addition to the team's personal funding, but once bad call quality lost them clients, the company was forced to take on more loans to stay afloat. Critically, Ways lost one of its biggest contracts, with Swiss telecommunications company Talkeasy, which had helped them establish a powerful brand in Tunisia. 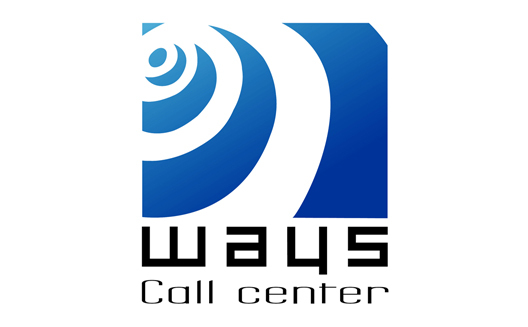 Once call quality returned in later 2011, Ways was able to win back Talkeasy, and re-establish steady business. The company is now entirely self-sustainable, and turning a profit, which not every startup can claim after two years. And yet it’s still on the brink of closing, as it’s unable to pay back the its accumulated debts. Ouasli, 27, who still works with co-founders Houda Fadhlaoui, 26, the Director of Production, and technician Houcine Bengagi, 24, is now actively seeking an investor, partner, grants, or loans to overcome the crisis. The team is young, and has the drive to persevere. Yet today, the number of competitors is increasing. Four months ago, a new telecommunications center launched and another one is slated to launch soon, all in Jendouba, according to Ouasli. "We will be facing the challenge of potentially losing labor with the opening of similar centers in our region, but we are working to establish a comfortable and suitable atmosphere within the company for the staff, to try and retain them," he explains. But they can only do so much without an ecosystem that is more broadly supportive, says Ouasli. As he struggles to get the company fully out of debt, Ouasli wonders why the government is not more interested in investing in call centers, as they play an important role, bringing foreign currency into the country, since the majority of customers are typically foreign companies that pay in euros and dollars that are then spent domestically. After business leaders from North Africa and the U.S., including the North African diaspora, met at the Maghreb Entrepreneurship Conference this week to discuss catalyzing youth entrepreneurship in the Maghreb, they would do well to listen to Ouasli’s simple point.